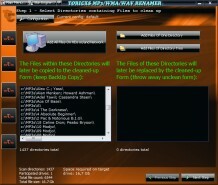 NOTE: please DO NOT download old versions like Toricxs 1.1.1 from external sites! 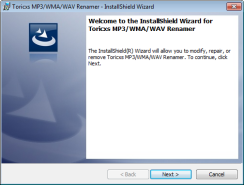 Here you always get the NEWEST and BEST version of Toricxs!!! Toricxs runs best on Windows 95/98/ME, 2k, XP, Vista, 7. Did not work on Wine (Linux). You can pass your skin to a friend. Therefore switch to your skin (right click on Main Window, select ‘Change Skin...’) and select ‘Skins => Export my skin for a friend...’ from the Skin Engine menu.